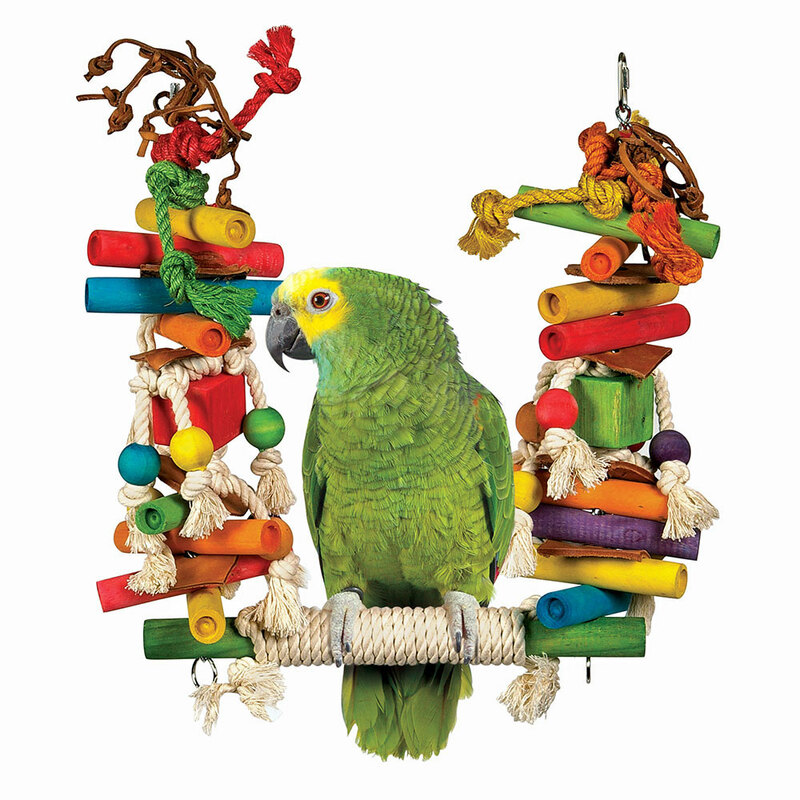 See the tab below for information about our Bird Grooming. Reptile Nails getting too long? We can help! Select the tab below to see more. Our Professional Staff can help with those nails. Call us or bring your reptile in today and we will help. Most lizard species that are commonly kept as pets are small and docile enough to make the issue of nail trimming inconsequential. However, in larger species, sharp nails can inflict nasty scratches on both owner and themselves if not kept in check. For their relative size, lizards are strong animals, and even friendly specimens used to human contact can inadvertently cause harm with unruly claws. The jury is still out on whether or not lizard grooming in truly necessary or even appropriate. On one hand, these animals would not have their claws trimmed in the wild, and some would argue that our tinkering with nature’s way is inappropriate. On the other hand, these animals are not living the wild, and as such are not subjected to the normal roaming and foraging behaviors that in wild animals would keep nails ground down. If we are going to continue to keep reptiles as pets, we have to be willing to make compromises to make life easier for both the keeper and the kept. If our goal is to ultimately domesticate lizards in the way we have with cats, dogs, and birds, then the argument against nail trimming becomes a weak one at best. My opinion is that if you our keeping a lizard as a “pet” and wish to interact with it regularly, then occasional nail trimming is a good idea. It not only reduces the likelihood of you or other individuals being scratched, but it also protects the lizards from snagging their claws and injuring themselves. In the wild, lizards have to constantly be on the lookout for food and predators. They cannot sit idly in a comfortable position and wait for gut-loaded crickets to fall from the heavens, as they do in captivity. Instead, they are constantly on the move, running, digging, chasing, and being chased. Even the laziest of species move about much more in nature than they do in all but the largest and most elaborate captive environments. It is not so much the activity level that ultimately wears down the claws, but the ground surface itself. Have you ever walked through a nature reserve barefoot? Probably not, because it would tear up your feet. The same rough surfaces of sand, stones, dirt, and wood that make it uncomfortable for us, are constantly working to keep the wild lizard’s nails in shape. We can take advantage of this natural process by recreating it in the terrarium, and reducing the frequency of nail trims. Rather than using smooth rocks or logs, choose basking areas with texture. Consider replacing your lizards favorite basking log with a slab of slate or other rough stone. Additionally, feed them on a large stone tile. When the animals are feeding (which should be fairly often) they will be wearing down their nails. It should be noted that this process is a slow one, and should be considered an extra step, not a solution within itself. If your pet already has unruly talons, simply adding a few rough surfaces to the enclosure will not be enough. However, trimming the nails, and then using the guideline above to maintain them at a healthy length is a feasible alternative. Clipping of lizard nails is the most common way to deal with sharp claws when they interfere with handling or, in extreme cases, with your lizard’s mobility. Ideally you should have your lizard’s nails trimmed by a trained professional, or at the very least, have one show you how to do it safely. Most veterinarians will offer this service for a nominal fee, and more and more cat, dog, and bird grooming facilities are able to work with lizards. If you feel confident that you can do so without harming your pet, and without placing undue stress on it, then nail clipping is something that can be done at home. The advantages of home treatment being that there is no need to transport your animals, and additionally you can do it whenever you want to. Small lizards can be clipped with regular human nail clippers, and it is recommended to have a special pair just for your reptiles. Larger animals may require a set of nail clippers specifically designed for cats and dogs. These clippers are often ideal as they are designed to be safer and easier to use than human instruments. In addition to the clippers, you should have a person to help you, a towel, Q-tips, and cornstarch (in case of bleeding). Begin by having your assistant hold the lizard and wrap it gently in the towel, leaving only a single limb exposed. The use of a towel here cuts down on the stress to the animal and makes restraining uncooperative lizards a bit easier. When actually cutting the nail, you only need to remove the very tip. All lizards have a vein in their nail, called a quick, and this should obviously be avoided. In animals with light colored claws, the quick is actually visible as a dark streak running the length of the claw. In animals with black claws, you will have to use your judgement to avoid hitting the quick. In general, lizard nails have a noticeably thicker part (closest to the hand) and then a smaller curved section that is the very tip. This is where rapid growth takes place, and this is where you want to cut. Again, if you have doubts, seek the advice of a professional. Even pros will occasionally nick the vein, and this will result in a small amount of bleeding. Should this occur, dab the bleeding nail tip with cornstarch using a Q-tip. This should stop the flow of blood long enough for clotting to occur. There are several products on the market designed specifically for this purpose, and most have an antiseptic added in. These products are recommended, and should be used instead of cornstarch if they are available to you. 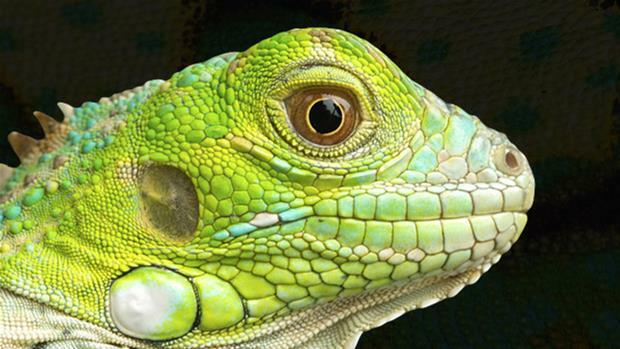 If the idea of clipping your lizard’s nails seems a little scary, there are alternatives. Although it takes a little longer, you can use a nail file to take the edge off of very sharp claws. This technique, because it is slower and slightly more aggravating to the lizard, should be reserved for well behaved smaller species like bearded dragons, skinks, and small monitors. Filing follows much of the same protocol as clipping does. However, instead of using clippers to cut off the nail tip, you will use a regular nail file. Simply run the file over the tip of the claw a few times to smooth over the tip. Bleeding should never occur as you are taking off much less nail much more slowly. While it is admittedly difficult to fully grasp a concept such as this without accompanying illustrations, I do not doubt that many lizard keepers will now consider trimming their animal’s nails at home. I recommend doing so only if it actually seems necessary. If your ability to interact with your pet is being impeded by sharp claws then consider trimming them. Likewise, if your lizards normal activity levels are not adequate for regular nail wear, then clipping may be required. Keep in mind that lizards have strong arms and legs, and even claws that are not particularly sharp can cause scratches and cuts. This is simply the nature of the beast, and must be accepted as part of lizard ownership. Nail trimming is not a terribly difficult or risky procedure, but I hope that individuals will not attempt it if they do not feel entirely comfortable with the process. Nonetheless, it must be stated that the author and associated entities cannot be held responsible for any harm or damage caused by attempting the activities in this article. Fresh & Salt water testing available in store for free. Bring in a sample today and we will let you know what your tank parameters are and how to correct any issues you may have.